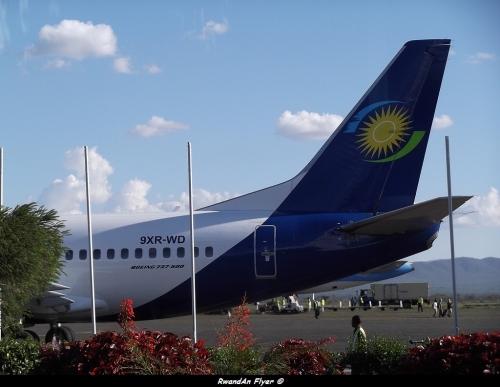 According to Amadeus (29 JAN 2014), RwandAir will split Kilimanjaro / Dar Es Salaam service, from 30 March 2014. Only one flight will be operated via Dar Es Salaam and Kilimanjaro, others flights will be operated non stop. According to Amadeus (26 JUN), RwandAir has reduced flights to its Tanzanian destinations. Dar Es Salaam is now served 6 times a week, while Kilimanjaro is now served 3 times a week.